Schedule a call with Mark? Use this link. 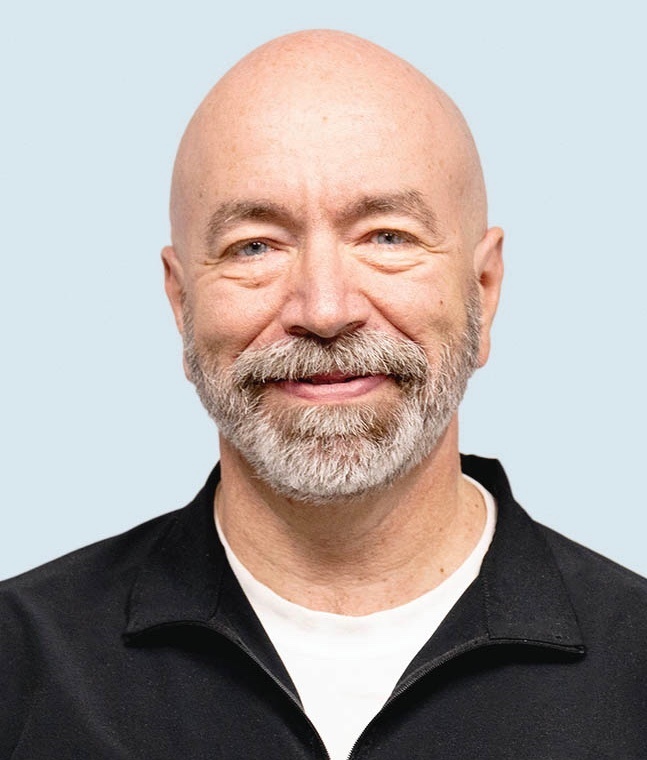 Mark's accumulated experience includes more than thirty years pioneering a variety of approaches to leadership and organizational capacity-building, entrepreneurship, interim executive leadership, and professional development and credentialing. His focus on helping organizations and leaders achieve their objectives has led to successful adaptive change initiatives with more than 600 clients in varied domestic and international marketplaces. In 2001 he created Design Group International, a Community of Practice for Process Consultants, now flourishing under the leadership of CEO Lon Swartzentruber. Dr. Vincent’s academic work included research into complex decision making as well as economic strategy for associational systems (e.g. franchises, professional associations, denominations). He has written and presented extensively on stewardship and steward leader theology and practice, serving as the Founding Editor for Giving Magazine and writing several related books, most notably A Christian View of Money. Mark’s wife Lorie, prior to her death at the end of a sixteen-year journey with leiomyosarcoma, joined him in writing the book Fighting Disease, Not Death: Finding a Way Through Lifelong Struggle. Mark founded the Eastern Wisconsin Convene Team in 2013, a best practices peer-based advising team for company owners and CEOs, with companies ranging from $1 to $450 million. He also guides the growing consulting network for Convene. In 2017, he was instrumental in the launching the Society for Process Consulting, and he teaches an introductory course for those seeking a professional credential in this field. He serves on the boards of Cox Family Holdings, Petersen Products, and the Steward’s Journey and sits on the Standards and Ethics Committee for the Society for Process Consulting. Mark resides in Wisconsin and can often be found drinking coffee in Boise, Idaho. Click HERE to get a free copy of the e-book The Selfless Leader from Kingdom Life Publishing. Mark contributed the chapter on The Self-Aware Leader.